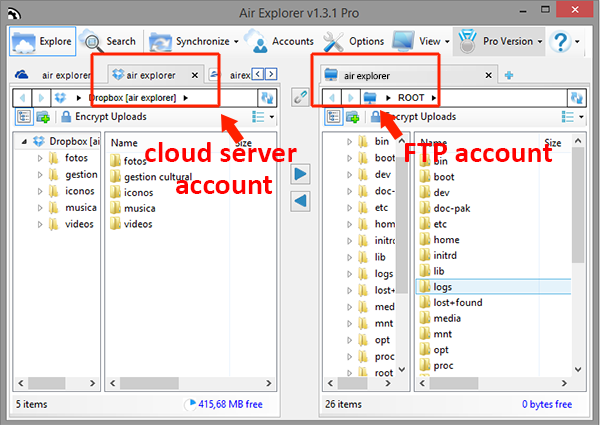 Air Explorer supports FTP, Weddad,OneDrive, Google Drive, 4shared, Box, Dropbox, Mega, Copy, Mediafire, Yandex and Baidu. 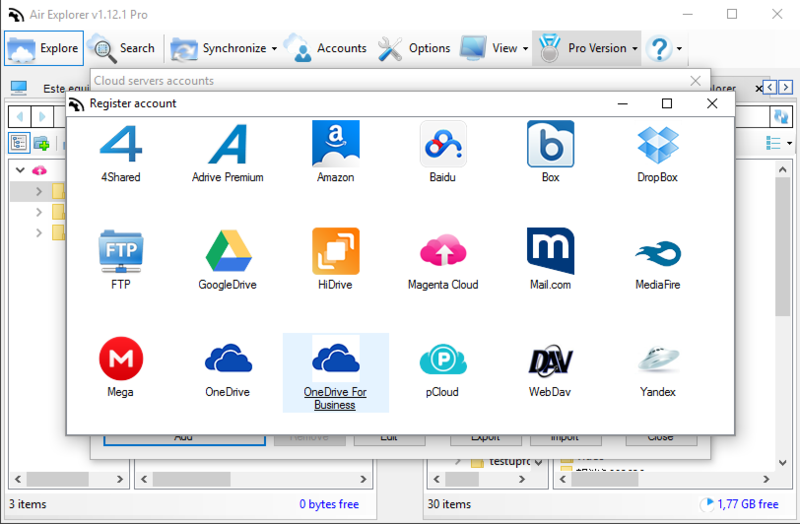 So, this multicloud manager allows transfer files between a FTP account and a cloud server. 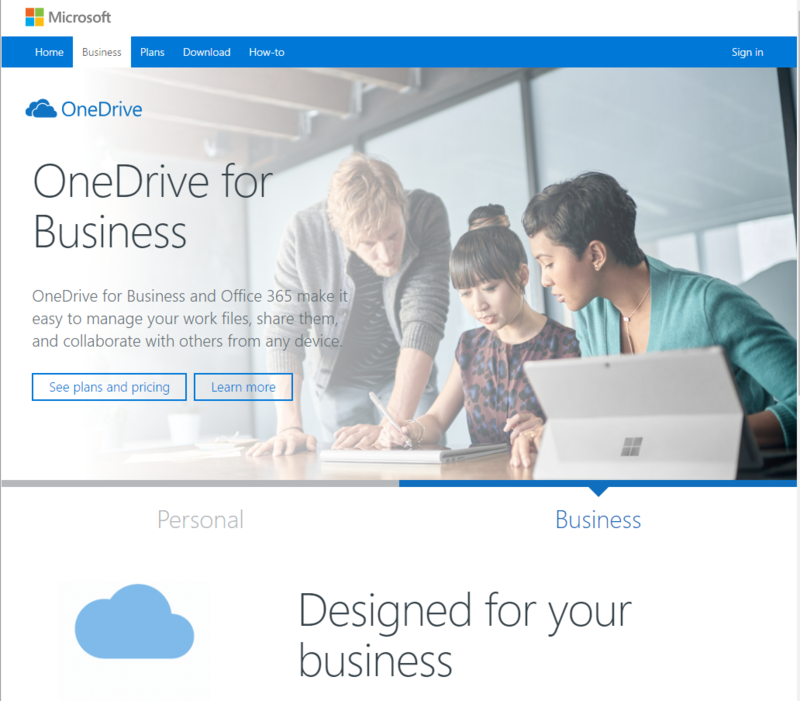 After adding the FTP account and the cloud server accounts, you only have to select them and open one in the left side and the other in the rifht side. Now, you can start to transfer files between then by drag & drop.